HOUSTON (September 26, 2018)– A two-car wreck on Southwest Freeway at Westpark closed three lanes during the morning commute. Around 8:30 a.m. traffic was backed up on the northbound I-59 as a crash closed multiple lanes. Roads cleared within the hour. 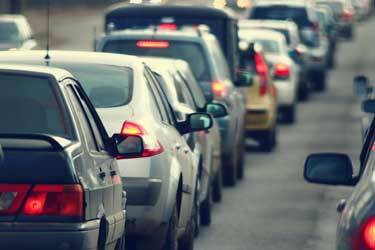 Stay up-to-date with all of Houston’s traffic information with our live traffic updates. If you were involved in a car accident, provide the details of your accident and we will track down your Houston accident report and email it to you. If you or a loved one were involved in car accident, it is important to contact our experienced Houston car accident lawyers. Call (713) 987-7111 or send us an email to discuss your car accident case.